A invitation card is an illustrated, folded card featuring an expression of friendship or other sentiment. Although invitation cards are usually given on special occasions such as Birthdays, Christmas or other Holidays, they are also sent to convey thanks or express other feeling. 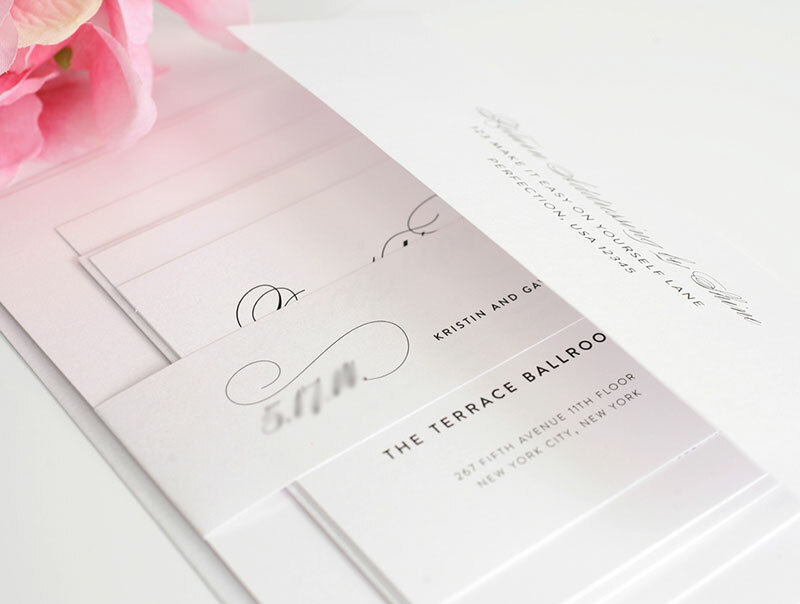 A standard invitation card is printed on high-quality paper, and is rectangular and folded, with a picture or decorative motif on the front. For large quantity of Invitation Card Printing order, processing days will be longer, please contact us to arrange delivery schedule. Sorry, No Rush Order for Invitation Card Printing.